Izaak (A High School Junior) Joshua (A Third grader) And one girl: 5 yr old Hannah (Kindergarten). Pastor Carl is founder of Yuma Family of Faith (YFoF). 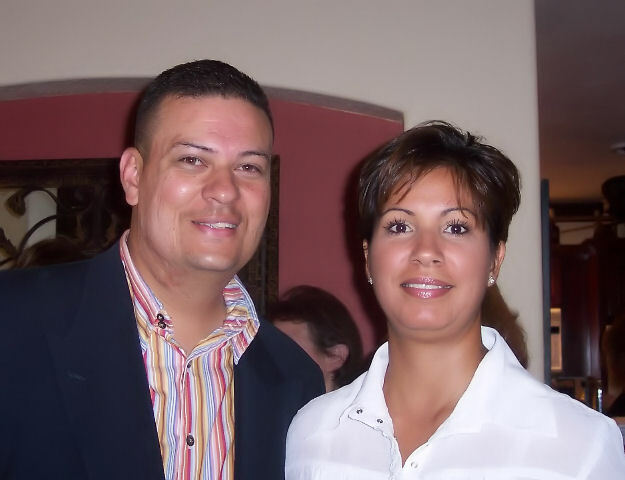 In 2006 in accord with his wife Sandra, they envisioned a non-traditional church setting with a multi-cultural duty. Very soon after its 2006 planting, in 2007 Yuma Family of Faith merged with the great and enduring ministry of Pentecostal Temple Church well over 65 yrs in age. With the agreement not to commit to the traditions of men but to follow the Spirit of Christ (Col 2:8), these continue in the labor began in the Yuma community many, many years ago. Carl III is also a third generation pastor. He is convinced that this affords him a practical experience that money can’t buy. "There is neither Jew nor Greek, there is neither bond nor free, there is neither male nor female, there is neither academically distinct nor simple: for ye are all one in Christ Jesus. " Pastor Carl and Sandra Nevels press to lead the Body of Christ, to the mind of Christ, through the Spirit of Christ. Sandra and Carl, together, are known for their love and compassion for God’s people, ministering the unadulterated, uncompromising Word of God. “In our minds we want to be trailblazers for his Kingdom, as said in: Acts 13:36a (NIV) “David served God’s purpose in his generation…” We desire nothing less. But our hearts are satisfied to simply dwell in His presence all the days of our life”.